Ben has a wide range of experience advising clients in all aspects of real estate law, including issues related to financing, development, transactions, litigation and workouts. Ben believes the quality of service his clients receive is as important as the quality of work product they receive. Therefore, a key component of his management philosophy is that accessibility and responsiveness are fundamental to delivering first-rate legal counsel. Landlord-Tenant – Lease negotiations, disputes and evictions. Real Estate Development – Land Division Act, Condominium Act, construction contracts and easements. Real Estate Transactions – Commercial/Residential agreements, due diligence review (title work, surveys, zoning, environmental) and review loan documents. Real Estate Finance – Loan documentation, modifications, workouts, mortgage foreclosures and land contract foreclosures and forfeitures. Real Estate Litigation – Judicial foreclosures, adverse possession/quiet title, title claims and foreclosure of construction liens. Real Estate Brokerage – Listing agreements, agency disclosures, buyer/broker agreements and property management agreements. 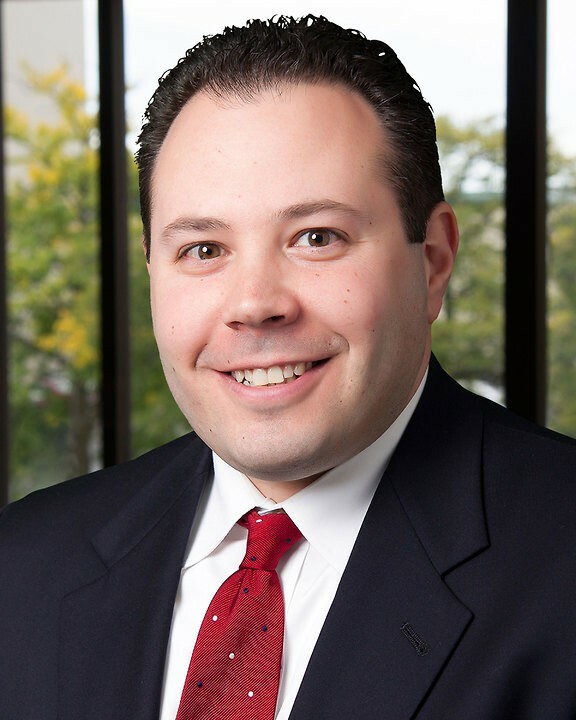 As a leading real estate attorney in Lansing, Ben is a frequent moderator at the Institute of Continuing Legal Education real estate seminars. He also provides educational sessions on the latest changes in mortgage foreclosure law to his banking and credit union clients. Ben is a native of Mason, Michigan, and has spent his entire career at Foster Swift, starting as a summer associate. Represented large bank with foreclosures of mortgages for multi-million dollar commercial properties. Assisted large bank in complex multi-million dollar deed-in-lieu of foreclosure transaction. Represented client with complex lease assignment and simultaneous purchase of new property. Assisted borrower client with significant loan modifications and workouts of defaulted loans. Counseled client with million dollar exclusive option to purchase agreement with significant land division and zoning issues.